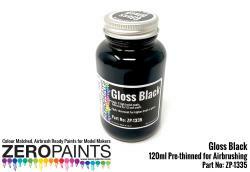 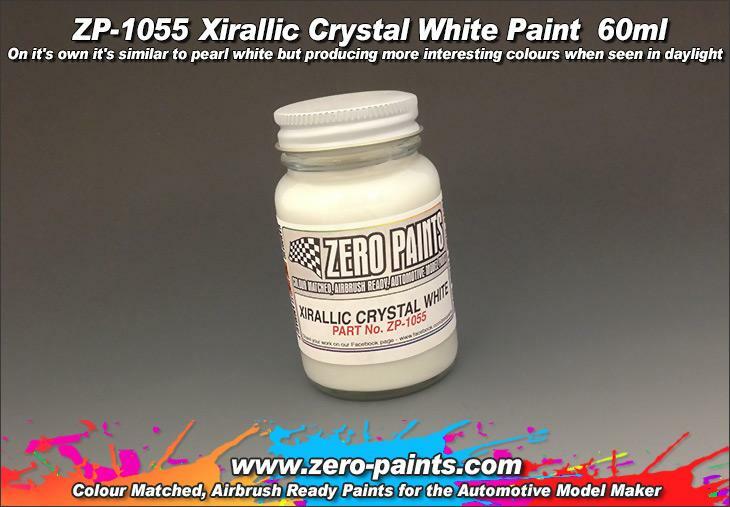 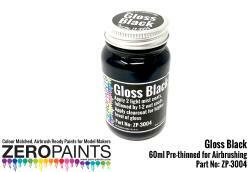 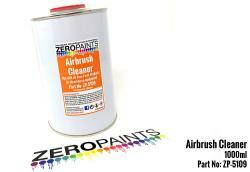 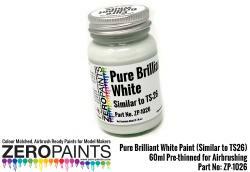 1 off : 60ml of Xirallic Crystal White paint, supplied in a Glass Bottle. 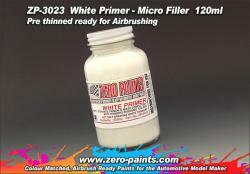 This has been pre-thinned ready for Airbrushing. 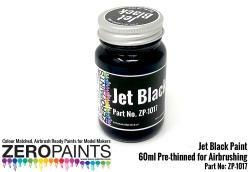 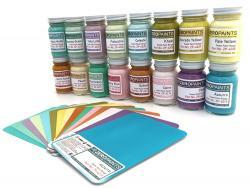 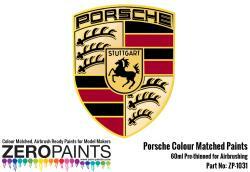 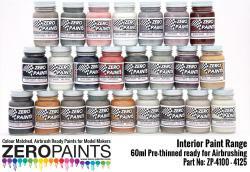 This is the colour component which is used in the high end mica pearl colour on Ferrari's etc these days. 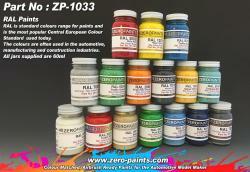 Xirallic pigment are very fine (10-30 µm) and based on aluminum oxide (Al2O3 ) platelets coated with metal oxides. 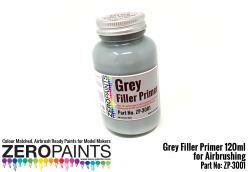 The Al2O3 platelets are produced synthetically using a new crystallization process.